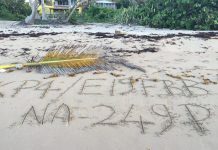 Video was taken earlier today from the Lunabel Guesthouse on Culebra Island, NA-249. 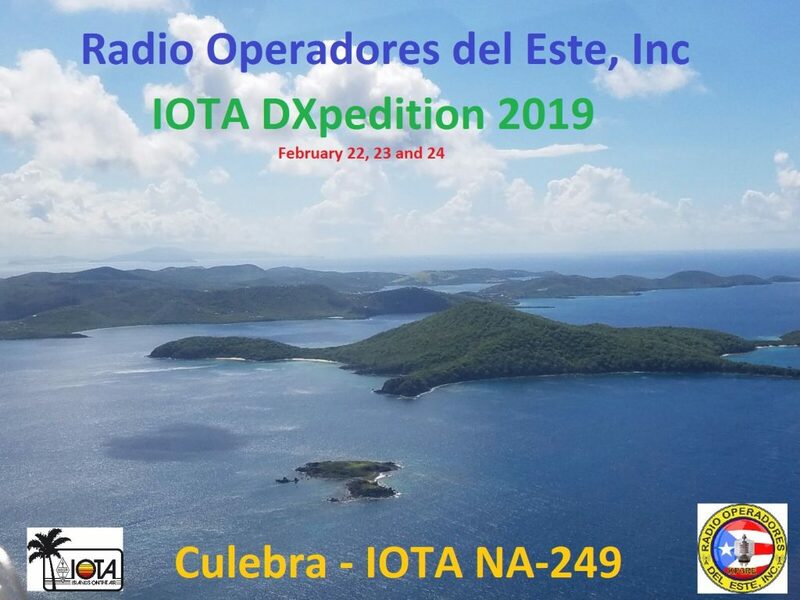 In a combination of new operators and other Veterans we are putting the finishing touches on our operation on the island of Culebra 22 nautical miles from the east coast of Puerto Rico in the Caribbean Sea, ready for Iota Dxpedition NA-249 for February 22 to 24 of this year. 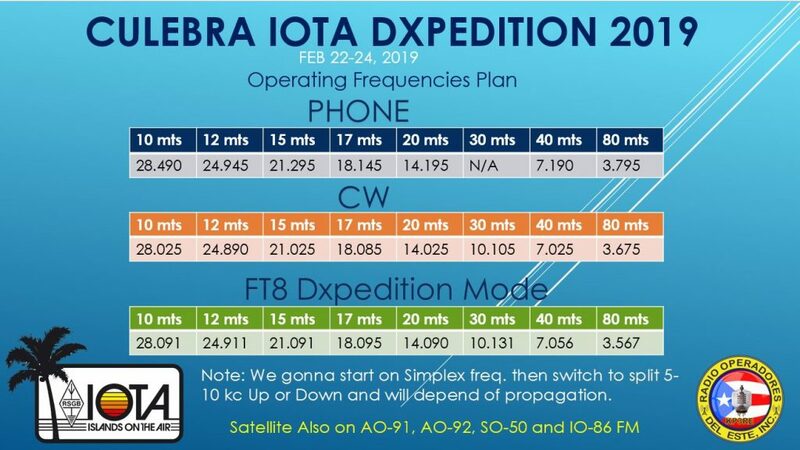 Below our operating frequencies. 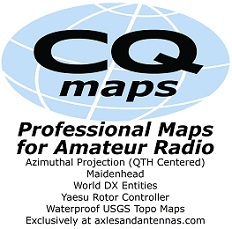 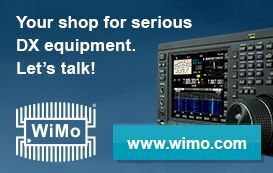 QSL via EA5GL. 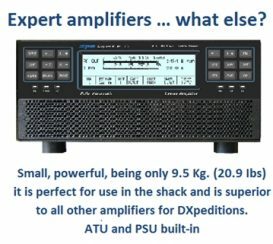 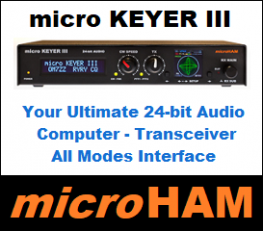 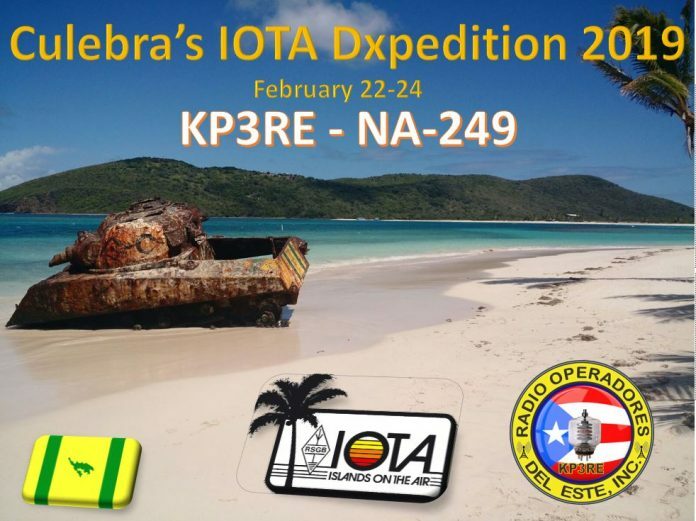 We are pleased to announce our first IOTA DXpedition 2019 as a Group, Radio Operadores del Este, Inc Amateur Club under the callsign KP3RE on Culebra Island IOTA NA-249 as part of the Puerto Rico Coastal Island group on February 22-24, 2019. 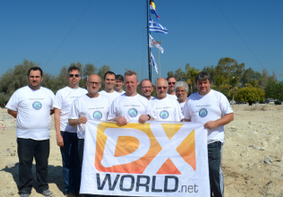 Logs will be sent to Club Log and LoTW.